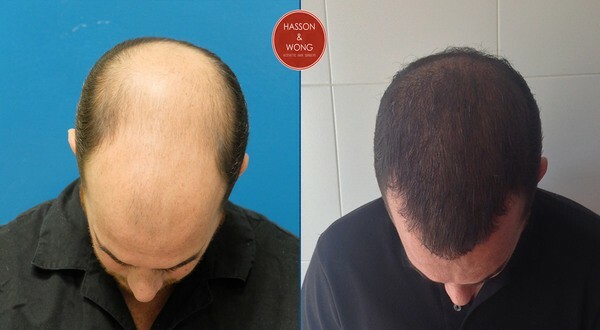 Donor closure is one of the most critical aspects to every hair transplant. 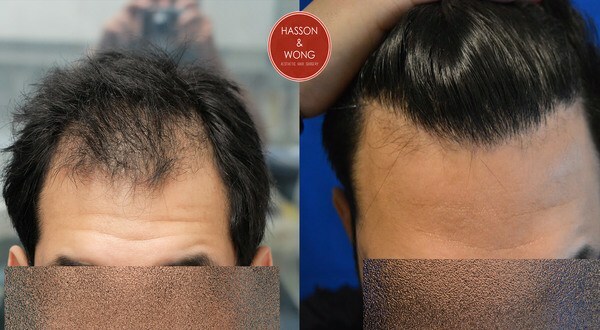 Hasson and Wong is famous for their revolutionary trichophytic closure technique. When performed correctly the donor closure is near impeccable and invisible to the naked eyes. Seeing is believing. 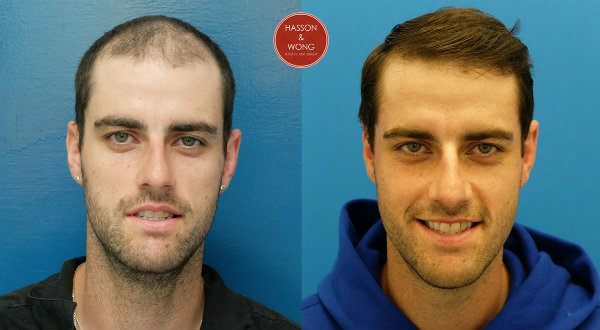 Why not hear from one of H&W's patients, real story, real testimonials. There are thousands of satisfied H&W patients all over the world. Testimonials like this are abound all over the internet. 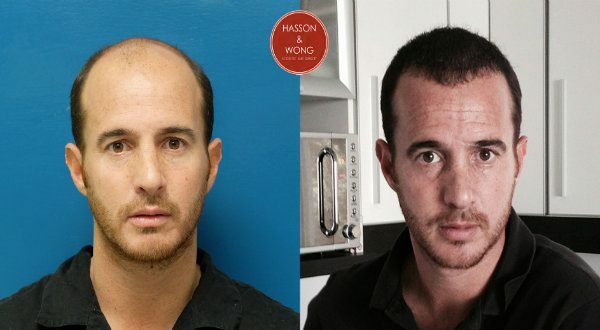 For over a decade, Hasson & Wong is unarguably one of the most consistent clinic when it comes to hair transplantation. There are truly few in the world that can rival their success.